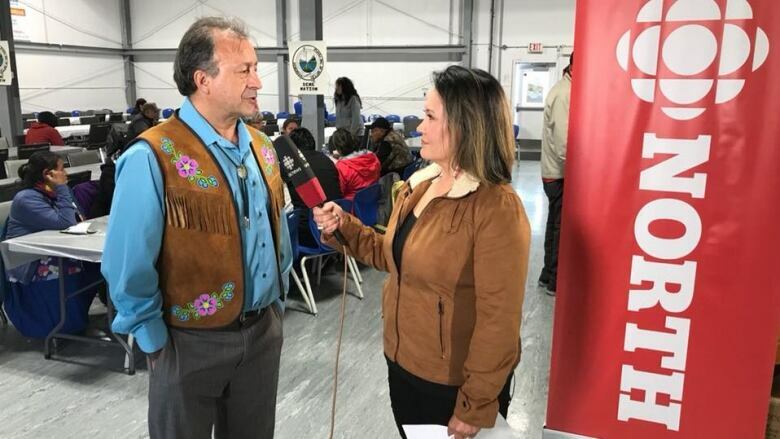 'I want to be that clear voice and friendly smile that people all across the North will see and welcome into their home as a source of their news of the day,' says Juanita Taylor, the new host of CBC Northbeat. CBC Northbeat has a new host: Juanita Taylor. Taylor began her career with the CBC in 2009, after graduating from the Academy of Broadcasting Corporation in Winnipeg in 2007. 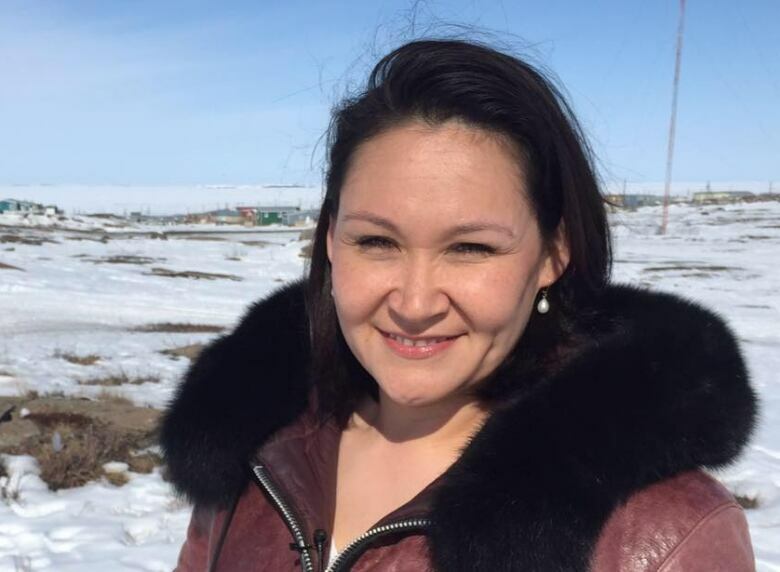 She began her career with a short stint at APTN before moving to CBC North, where she took on roles as a reporter, associate producer, newsreader, and radio and TV host. Taylor took a brief absence from the corporation in 2017, where she co-hosted APTN National News and current affairs show In Focus. However, with her roots in the territories and the pull of home undeniable, Taylor returned to CBC North. She sees her new hosting opportunity with Northbeat as a dream come true. "It has been my dream job," said Taylor. "I grew up watching the show, growing up in Arviat, [Nunavut], when Carol Morin was the host." Taylor, an Inuk, spent time in the Prairies before moving to Arviat. It's where her family is from, and a place she is proud to call home. She now lives in Yellowknife. "I want to be that clear voice and friendly smile that people all across the North will see and welcome into their home as a source of their news of the day," said Taylor. Taylor takes over the role from longtime Northbeat host Randy Henderson, who retired earlier this year. Henderson said he hopes audiences will appreciate Taylor's work ethic and knowledge of the communities. He added she will be looked up to for her great pronunciation of Inuktitut names. "She's a very approachable and nice person," he said. "She's family oriented, has a great sense of humour and, professionally, she was great to work with." The two hosts worked together on-set during Henderson's tenure as the host of Northbeat, when Taylor was a reporter. Henderson said one of the more memorable moments the two spent together was during his last show, when Taylor anchored a tribute to him. "Whenever there is a special event like an election, I know she will be a valuable contributor," he said. Watch Taylor Monday to Friday on CBC Northbeat at 6 p.m. MT.